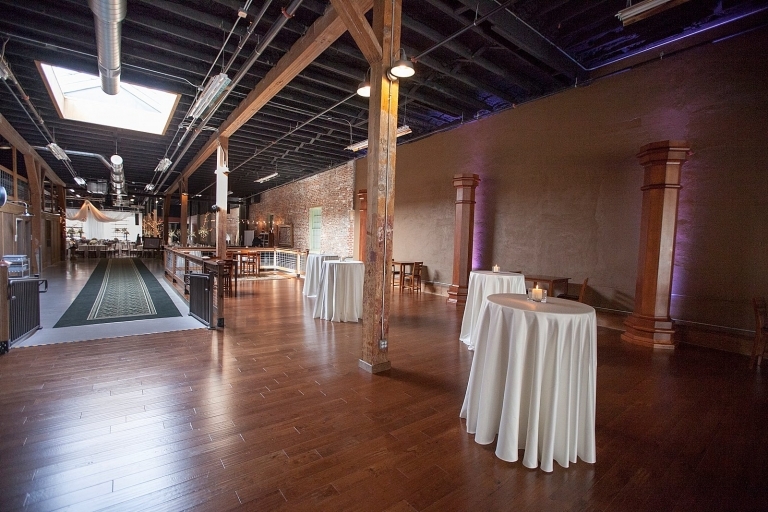 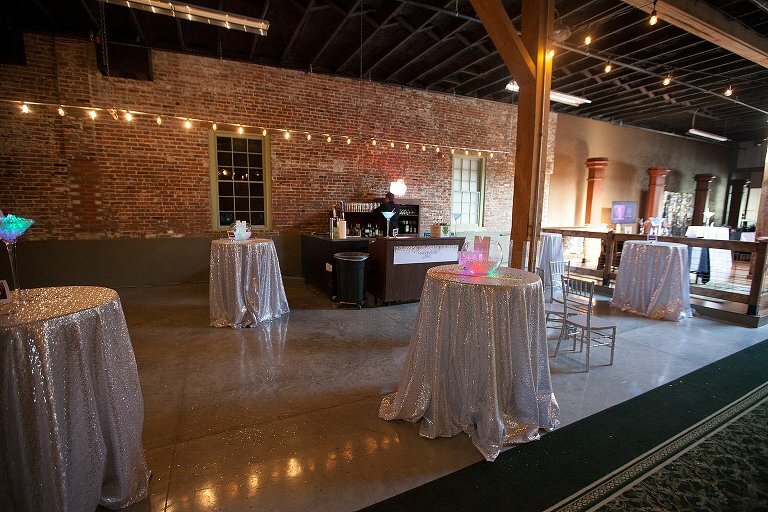 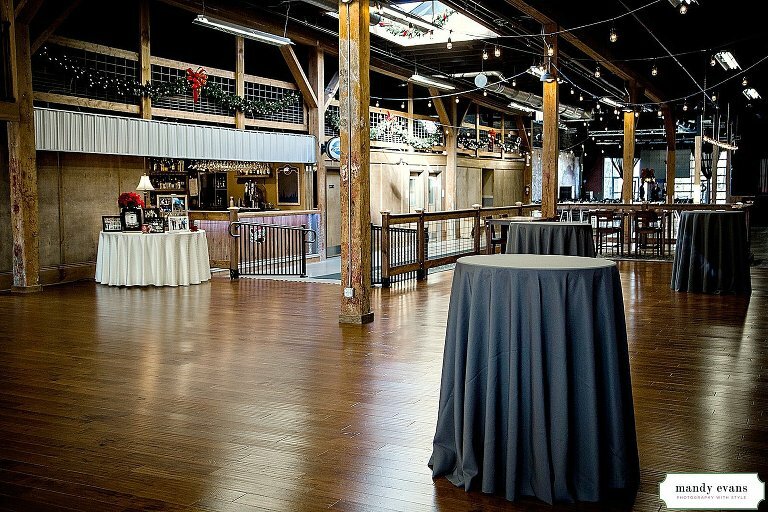 Rental Items at The Old Glass Place include these Cocktail Tables which are perfect for appetizers, receptions, rehearsals, concerts, corporate events. 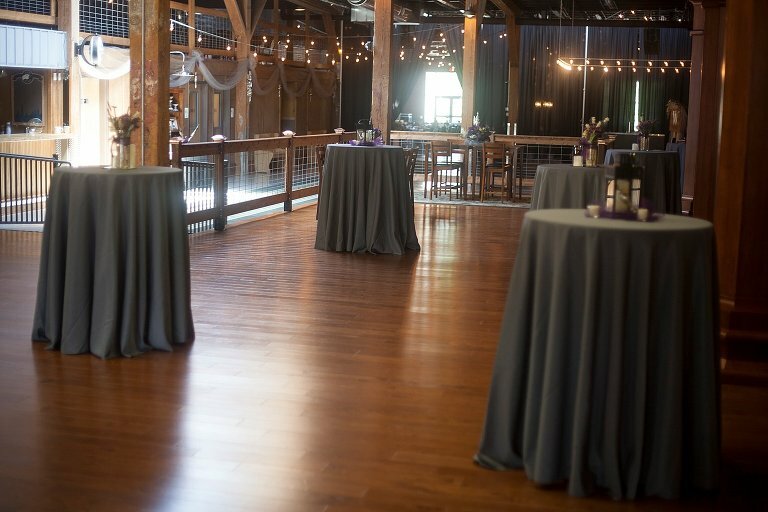 We also have table linens available for rent. 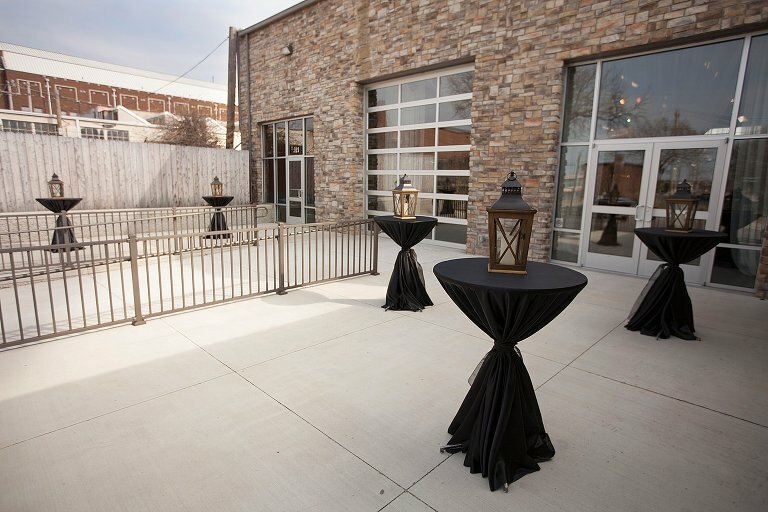 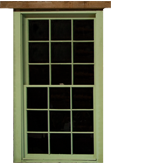 Let us know how many you need for your event!